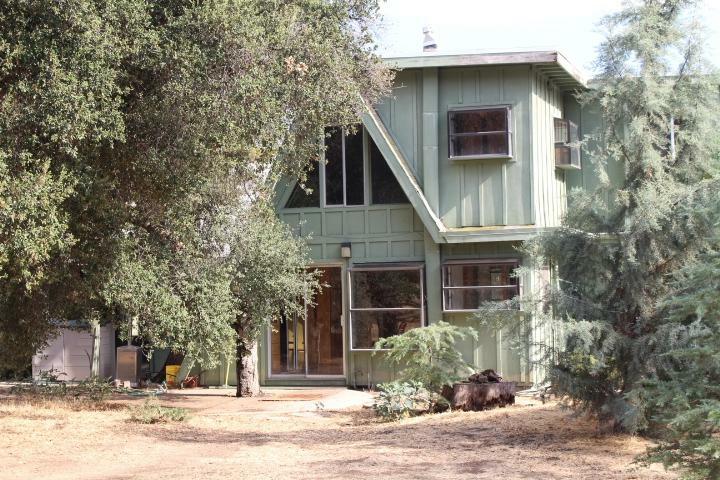 Oak Meadows Ranch one of DescansoÃ¢â‚¬â„¢s Valleys largest properties for sale. 2 Parcels totaling 20.67 Acres. Boarding the Cleveland National forest adjacent to Cuyamaca Rancho State Park. Includes a 3Br, 2Ba, and 1901 Sqft A-Frame cabin home with pool, 2 wells, workshop, fish pond, horse stalls, and more. Great potential for custom home site with amazing panoramic views. One of a kind property. See supplement for more details. Parcel 1 main home is 11.55 Acre lot, Parcel 2 is 5.18 Acre Lot and Parcel 3 is 3.94 Acres. Located in the prime area of Descanso Valley close to Descanso Library, elementary school and Perkins market minutes from home. Also Cal-Fire Station across from market. Parcels 407-070-01, 06, and 07. Perfect buyer would be horse and equestrian ranch, developers, farmers and recreational camp site owners. Perfect for building a new custom home on the upper level of this property. 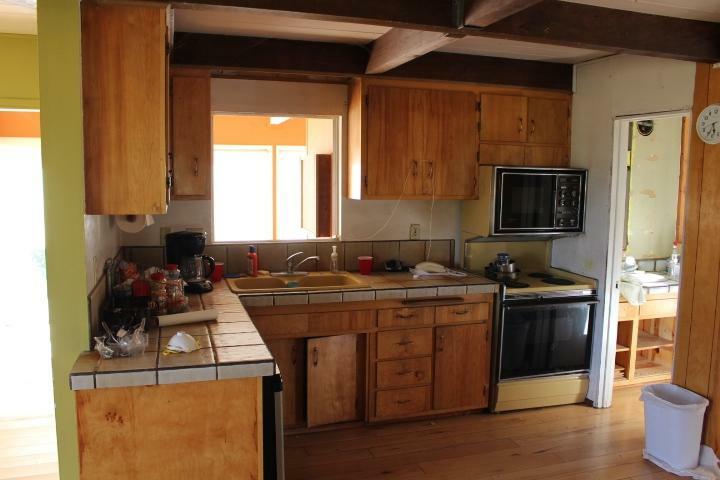 Has 2 wells, power, 90% fenced property next to the Cleveland National Forest. 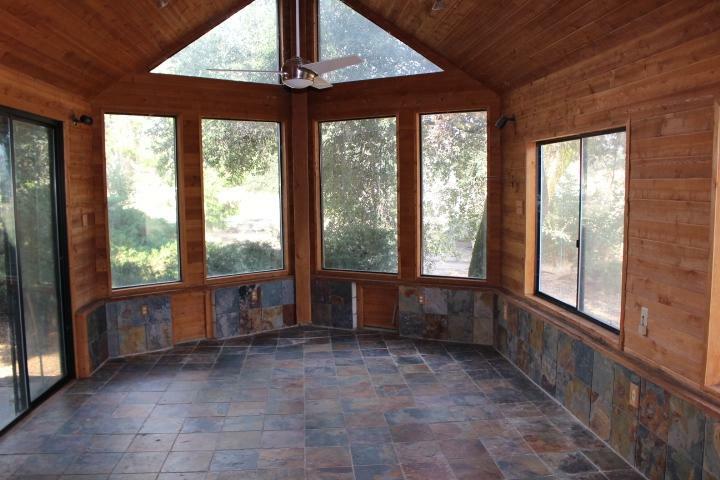 Has a detached garage and workshop, a pole barn, fish pond and an original 2 story A-frame Cabin. Also included a built in pool and several detached structures. 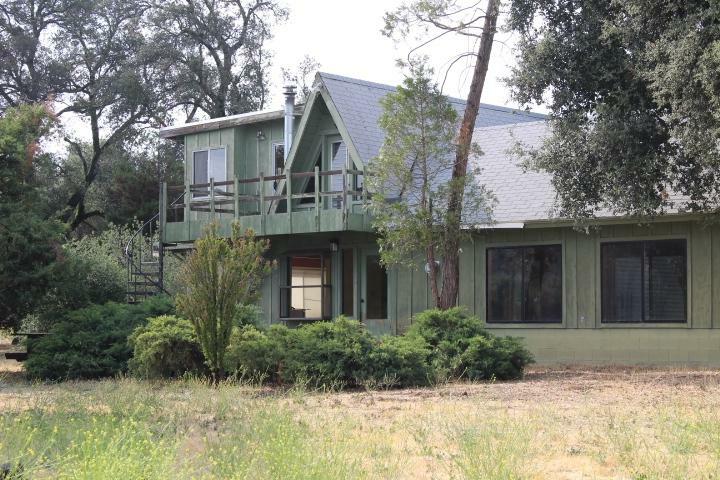 Nestled within a grove of beautiful oak trees with riding and hiking trails. River flows through this ranch from Cuyamaca Lake on its way to the Sweetwater Reservoir. Longtime family owned property and one of a kind opportunity. Listing provided courtesy of Assist 2 Sell Woodson Realty. Listing information © 2019 San Diego MLS, Inc.